It was 289 years ago that the Maryland General Assembly issued Baltimore a town charter -- actually, voted out on July 30, 1729 … but Charm City is celebrating tonight with a party put on by Live Baltimore. The little settlement on the Patapsco was named for Cecil Calvert, second Baron Baltimore, first proprietor of the Maryland colony. Calvert never visited his colony. But even if he had, it’s safe to say neither he nor any of the succeeding Barons Baltimore would recognize what the city has become. 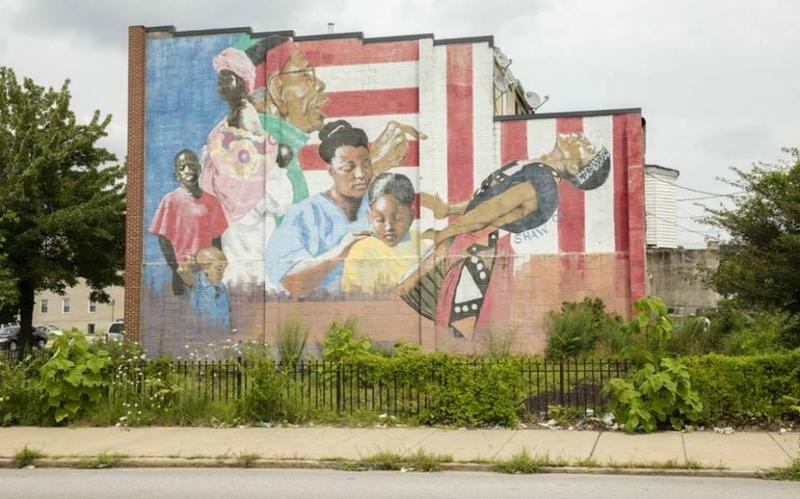 What hopes do those who live here now hold for Baltimore? We asked nearly two dozen denizens -- From Mayor Catherine Pugh ... to film director and author John Waters -- to make a wish and tell us what they most desire for Charm City, on the threshold of its 289th year. African-Americans living free in Baltimore before the Civil War were constantly testing whether the law and courts saw them as citizens, with rights to be respected. 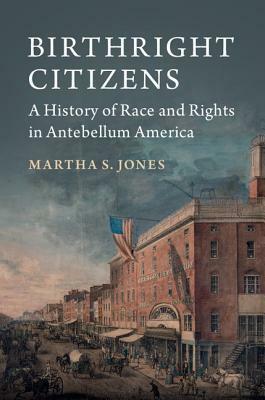 In her new book, Birthright Citizens: A History of Race and Rights in Antebellum America, Johns Hopkins Professor Martha Jones argues the free blacks of Baltimore shaped the idea of birthright citizenship that made it into the U.S. constitution and that their struggle still carries meaning for today’s immigrants. Average citizens--the very people affected by city zoning and development decisions --are often in the dark about how to take part in the discussions that shape their neighborhoods. To help residents have a voice at the table, The Department of Planning is launching the Baltimore Planning Academy. We talk with Stephanie Smith, Assistant Director for ‘Equity, Engagement and Communications … and City Planner Martin French to learn why informed engagement is important. There’s much more to Maryland cuisine than crabcakes and Old Bay. 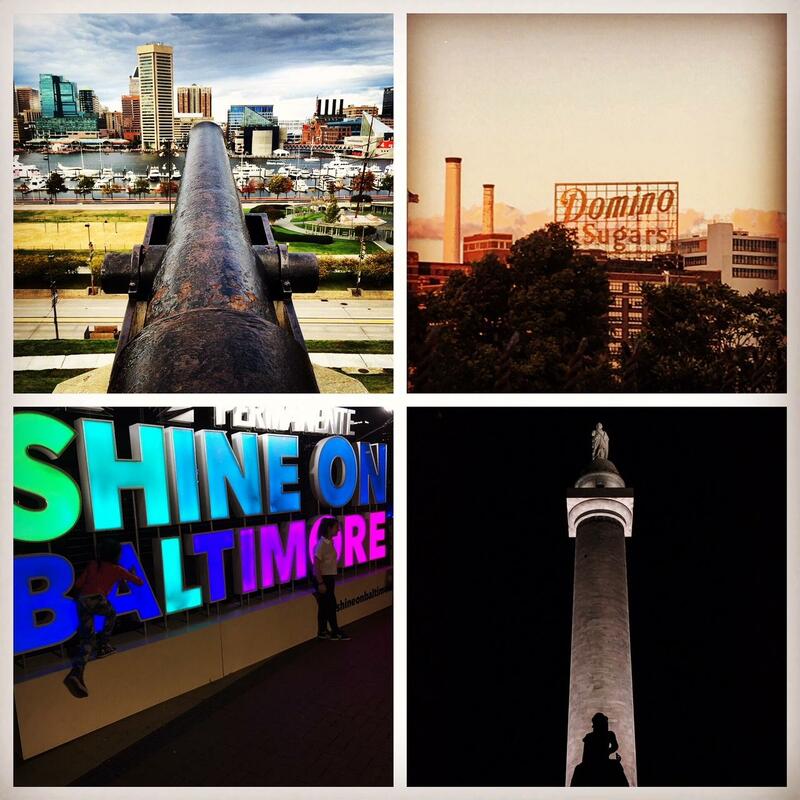 Have you tasted Peanut Pickle Sandwiches and Baltimore Caramels? Or sipped tomato Wine? Kara Mae Harris has. The Food enthusiast and recipe sleuth is painstakingly preserving Maryland’s culinary heritage across dozens of decades ... one recipe at a time. 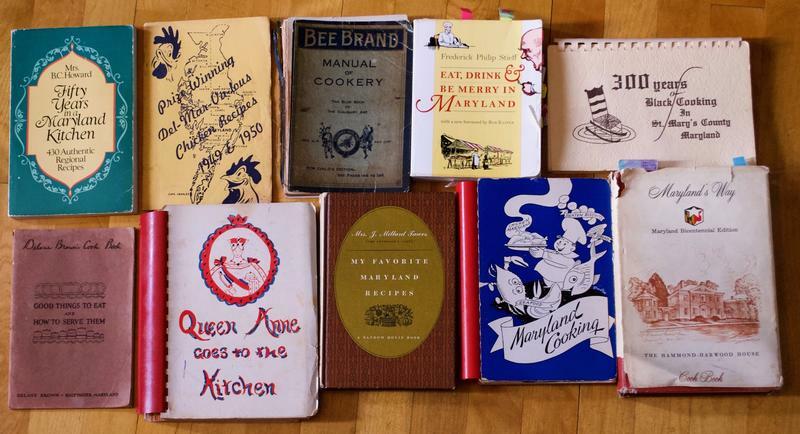 Harris tests favorites and reports back on her blog, ‘Old Line Plate.’ She’s also created a searchable database of more than 30-thousand recipes and has made some surprising discoveries.